Our network of Associates is broad and includes current and former Division I Athletics Directors and other senior university and conference officials, including Commissioners, Presidents, Faculty Athletics Representatives, Coaches, and Associate Athletics Directors. Other associates may be drawn from industries that serve our distinct needs in intercollegiate athletics. 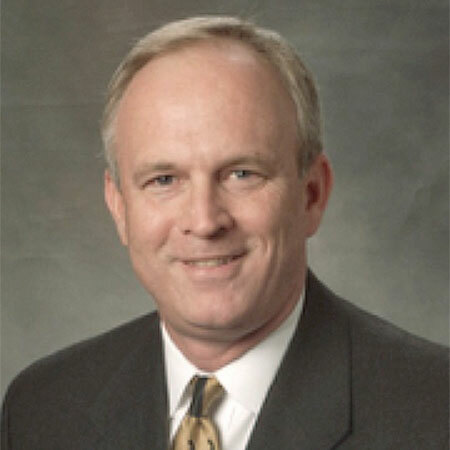 CSA Founder and President, Todd Turner, has over thirty years of experience in intercollegiate athletics, twenty-one of which were as the Athletics Director at four major Division I FBS/BCS institutions. By coupling Mr. Turner’s experience and thriving personal relationships throughout higher education with exceptional professional consulting and search services, Collegiate Sports Associates delivers a unique level of service that effectively meets the needs of the nation’s leading universities and conferences. 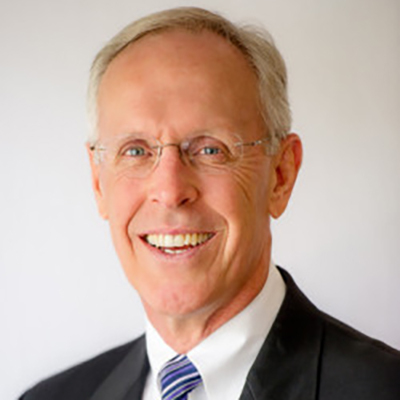 Todd Turner has served the intercollegiate sports world for over 30 years as an administrator, teacher, and mentor to students, coaches, and colleagues. 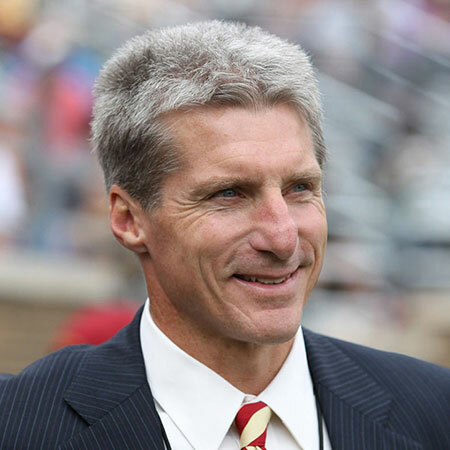 Dr. Bradley J. Bates is an experienced and respected leader in collegiate athletics, most recently serving as the Director of Athletics at Boston College. Jim Miller has enjoyed a very successful 30 year career in coaching and administration of Division I collegiate athletics programs. 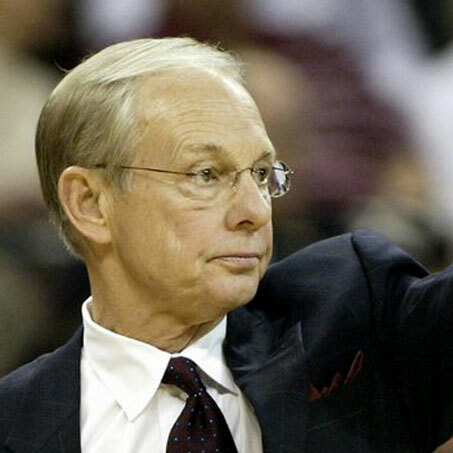 Dave Odom has served the college basketball world for over 35 years. As a coach he earned over 400 wins, 3 NIT titles and made 15 NCAA Tournament appearances. 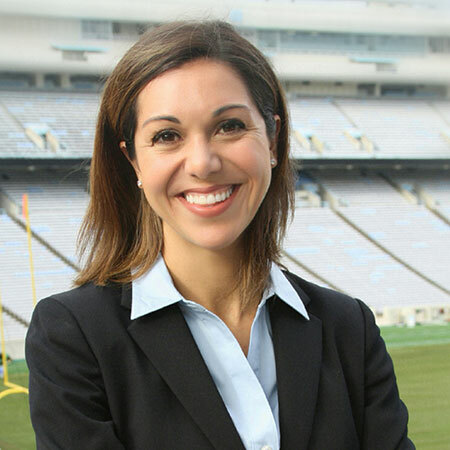 Erianne Weight is the Director of the Center for Research in Intercollegiate Athletics and an Associate Professor at the University of North Carolina at Chapel Hill. 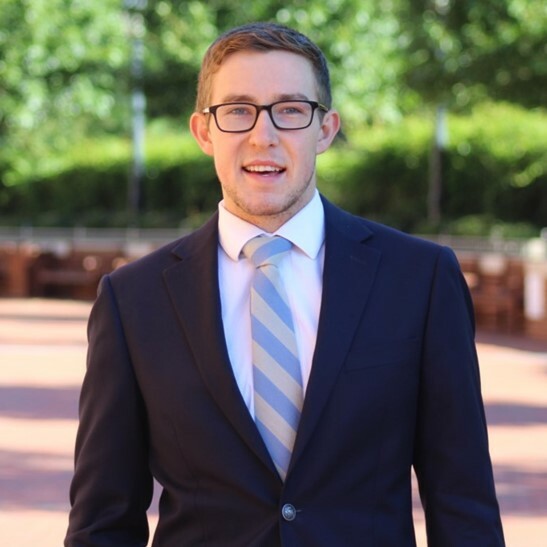 Clay joined Collegiate Sports Associates in July 2018 as Director of Operations & Business Manager after earning a Master’s in Sport Administration through UNC’s SpAd program.